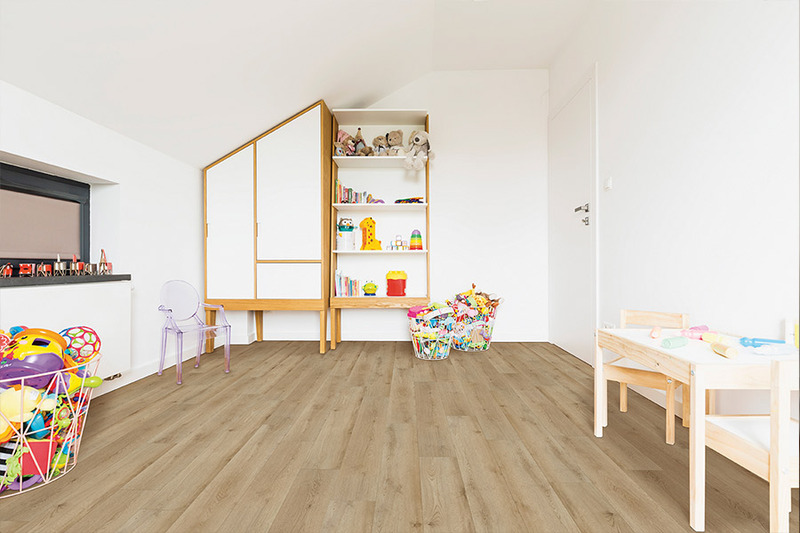 Are you in the market for waterproof flooring? There are enough worries in the world without waterproof flooring being one of them. 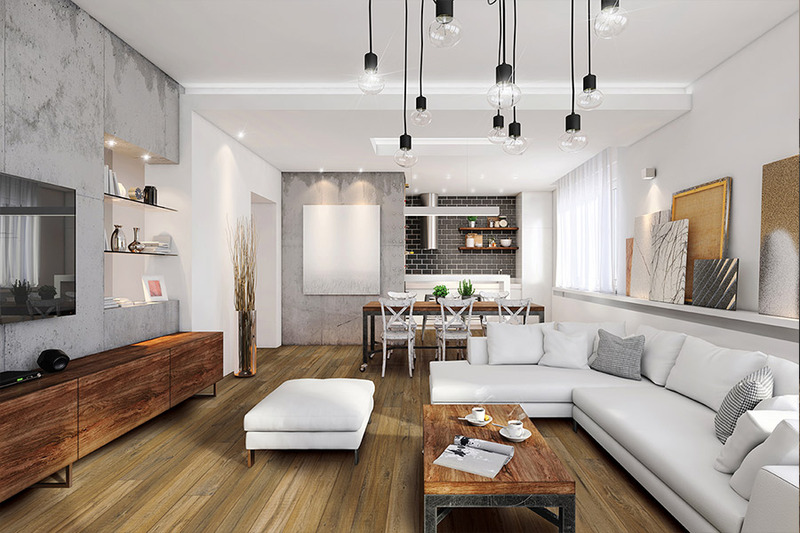 You might not be expecting a flood, but there could be other factors at play that make the need for this type of flooring important. 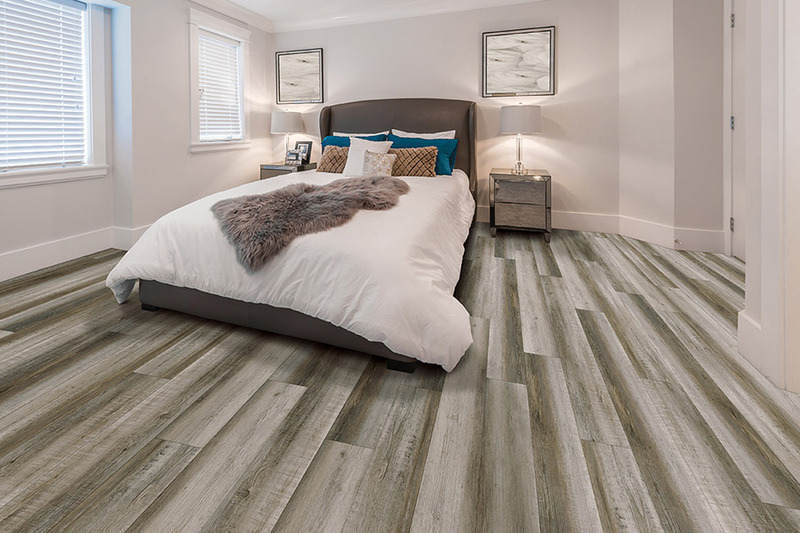 Many people think that all luxury vinyl tile and planks are waterproof. However, that isn’t exactly the case. 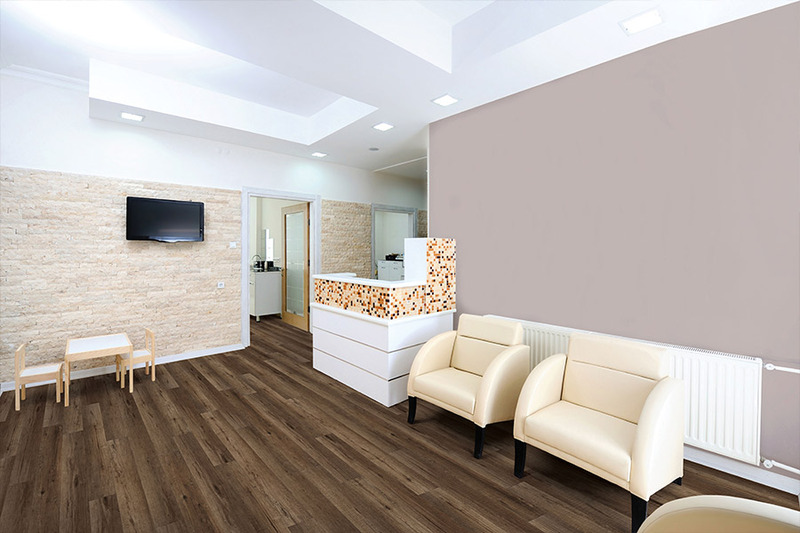 While all wood plastic composite flooring (WPC) fits into the category of luxury vinyl, not all luxury vinyl is waterproof. The thing that may cause the confusion is the “water resistant” label. Almost all luxury vinyl is water resistant to a certain degree, however water resistant is not the same thing was waterproof. Water resistance means that you can go longer without worrying about a spill, humidity or moisture getting on your floors. At some point, though, it will eventually soak through and cause problems. Floors that are waterproof however, can withstand an outright flood simply by being dried and put back in place later. 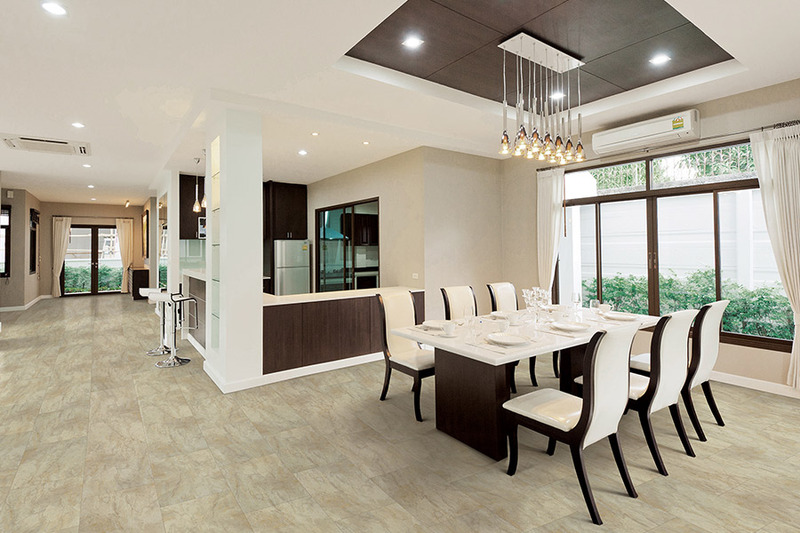 One of the great things about waterproof flooring and WPC is that it can closely resemble natural stone and hardwood flooring. All the elegance of these natural resources can be right at home in rooms they normally aren’t seen in. The basement is an excellent place to put WPC and waterproof floors. 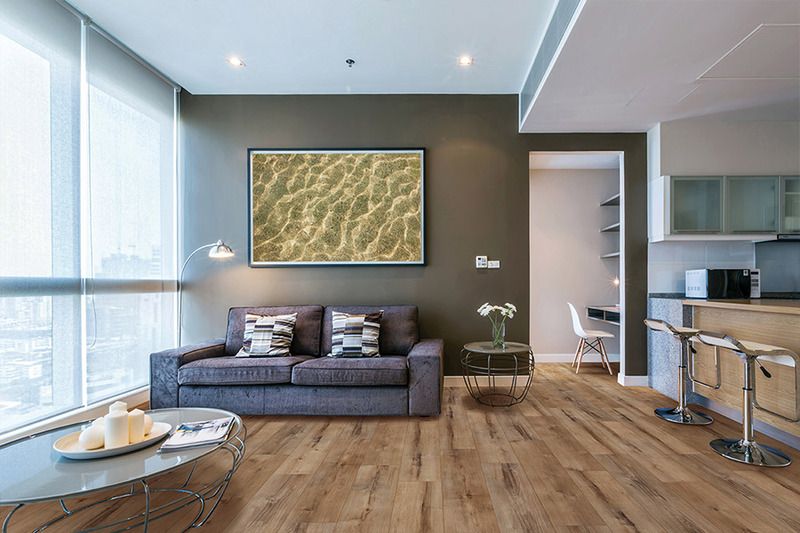 With the high probability of dampness and humidity, you’ll have none of the worry that would go along with other types of flooring. 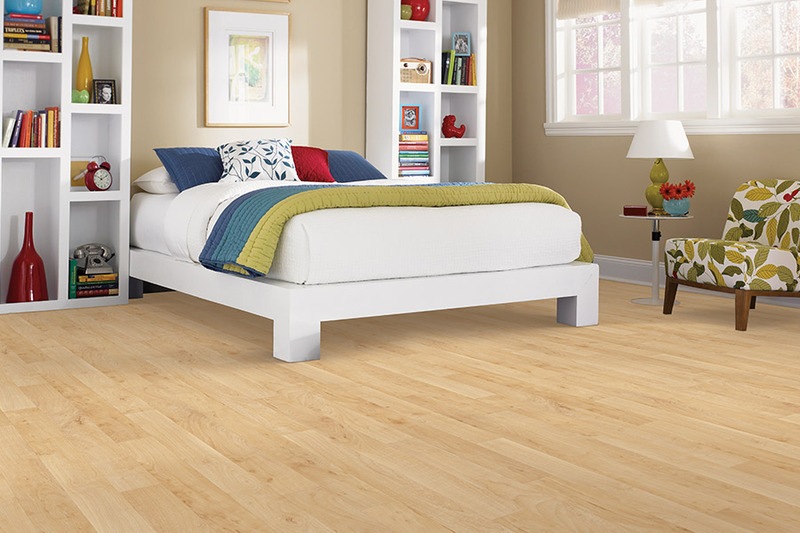 You can even place waterproof floors right on top of any subfloor, even those that are imperfect or uneven. WPC is so durable and thick that it often evens out the rough spots, giving you a nice even look. At Bennett’s Carpets, you will find a wide selection of flooring, and we’ll help you find those that suit your needs. Stop by any of our showrooms in Russell Springs, Somerset, or Glasgow, KY to see our full line of WPC and waterproof flooring.